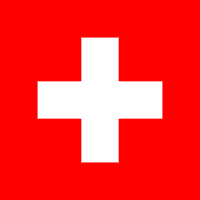 Charaxes Publications produces quality books mostly about Switzerland. My name is Jason Sargerson. This is my website to provide information about my books and how to buy them. I have been interested in railways and butterflies since the 1960’s. 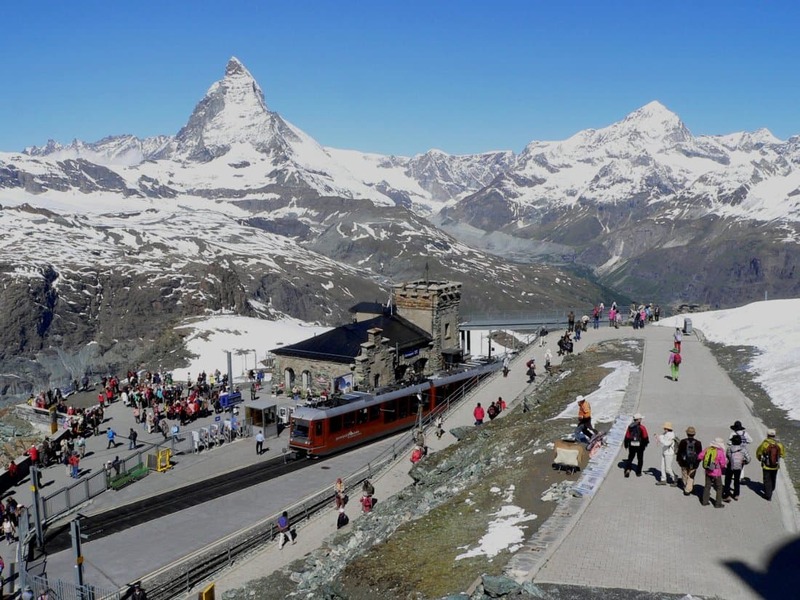 I first visited Switzerland in 1977 and I have since visited regularly, every year in the last ten years. I occasionally have articles published about butterflies in Argus (the Yorkshire Butterfly magazine: www.yorkshirebutterflies.org.uk). Articles about Swiss Railways appear in Swiss Express (the Swiss Rail Society magazine: www.swissrailsoc.org.uk). Some of my photos now appear on www.lepido.ch, www.lepidoptera.eu and www.pinterest.co.uk. All my books have a similar format. They are all softback, A4, 36 pages, with at least 100 medium to large colour photographs and a good size print. Special Offer: Buy any two publications for £18.00, three for £27.00, four for £36.00. Send cheque payable to Jason Sargerson. Southwest USA now half price: £5.00 UK, or $12.00 USA, €10.00 Europe and 11.00 CHF Switzerland (all including postage). Overseas Customers: My bank account will take payments in foreign currency if you can make a direct transfer. Contact me for my bank details. Prices per book (including postage) are USA: $18.00, Europe: 15.00 Euros and Switzerland: 16 CHF. Swiss Butterflies (2016) Second Edition. Charaxes Films: My butterfly DVD films were inspired by and are intended to complement Paul Wetton’s excellent film: Searching for Butterflies in South West Switzerland – see www.wildlife-films.com and www.ibirdz.co.uk. Each film covers butterflies in easy access sites in specific regions of Switzerland. Special Offer: buy both DVDs for £21.00, including postage. European Butterflies Magazine: This is a new butterfly enthusiasts magazine covering Europe, including articles about Individual Species, Conservation, Life Cycle, Field Trips and Butterfly Sites.